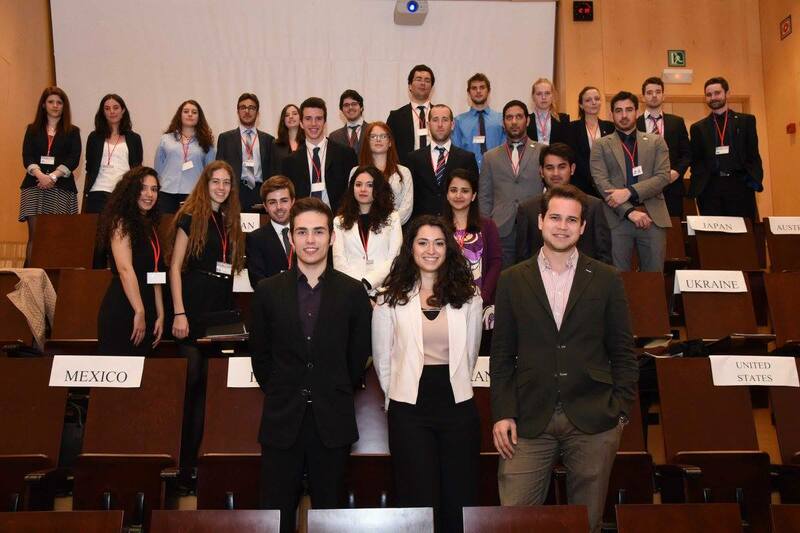 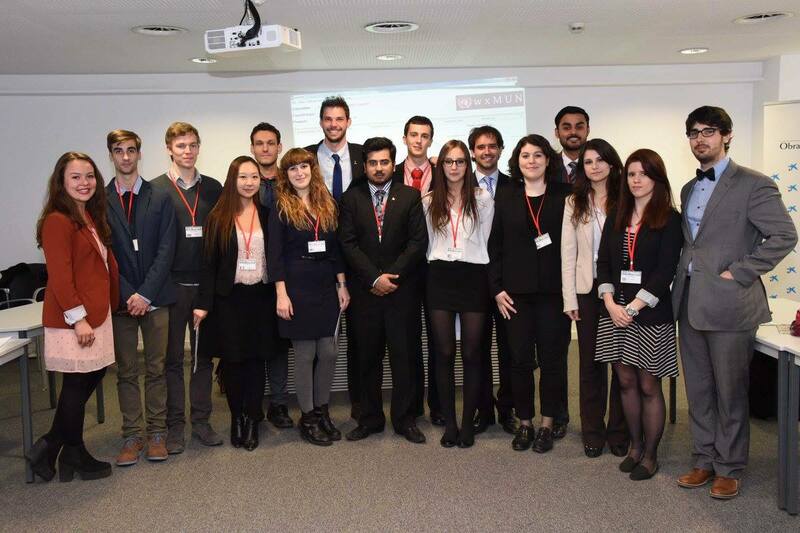 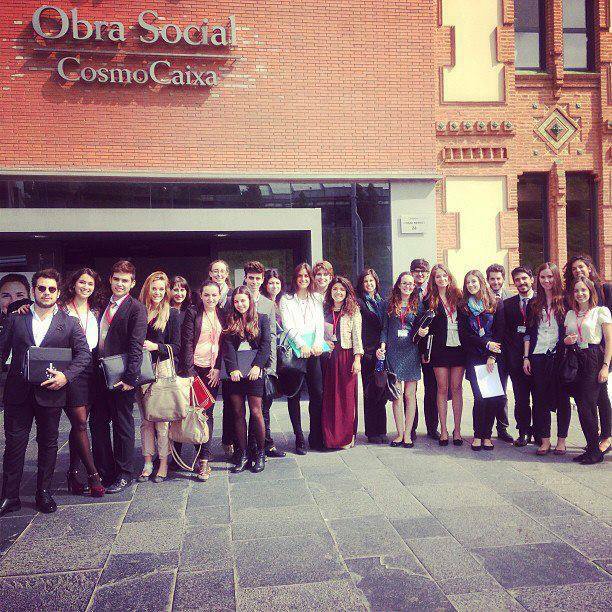 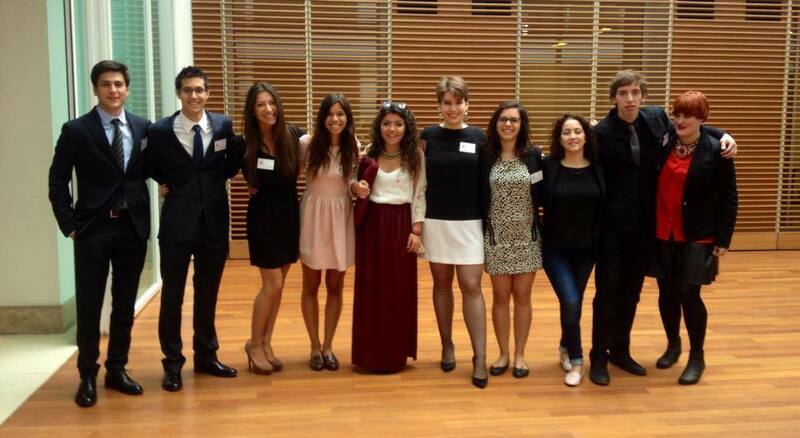 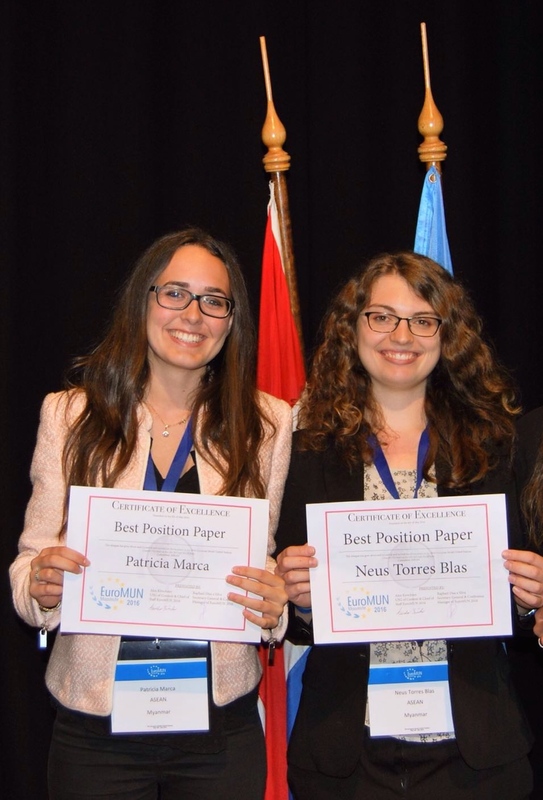 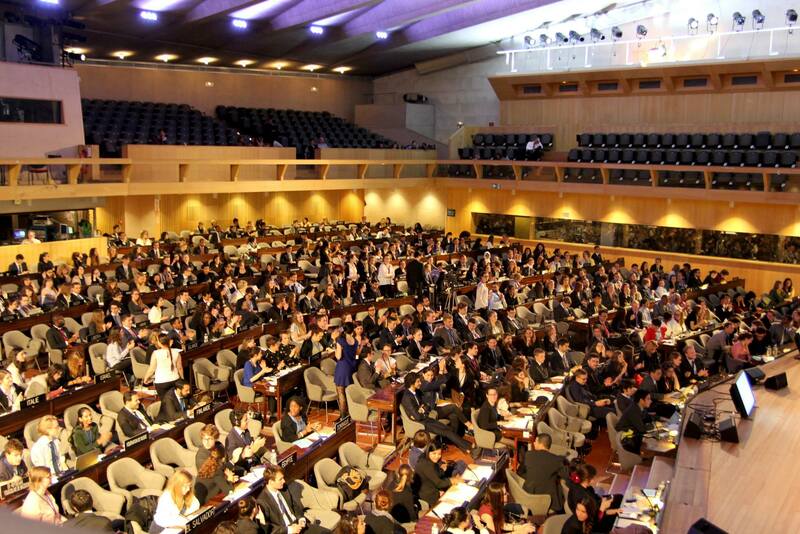 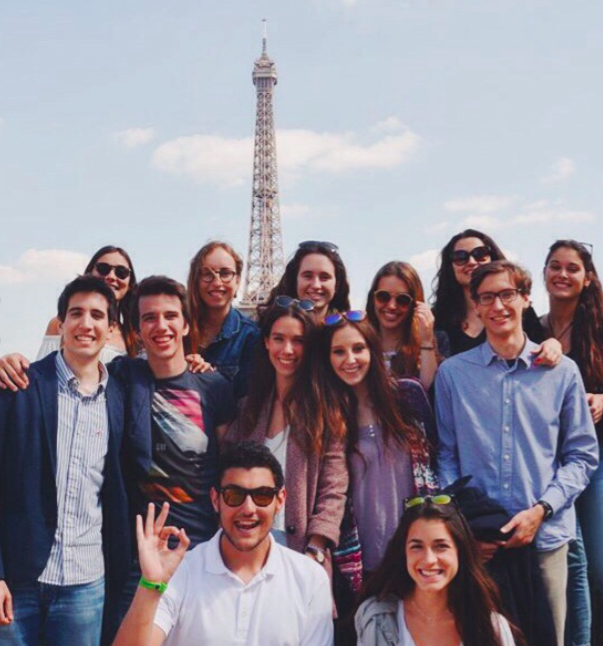 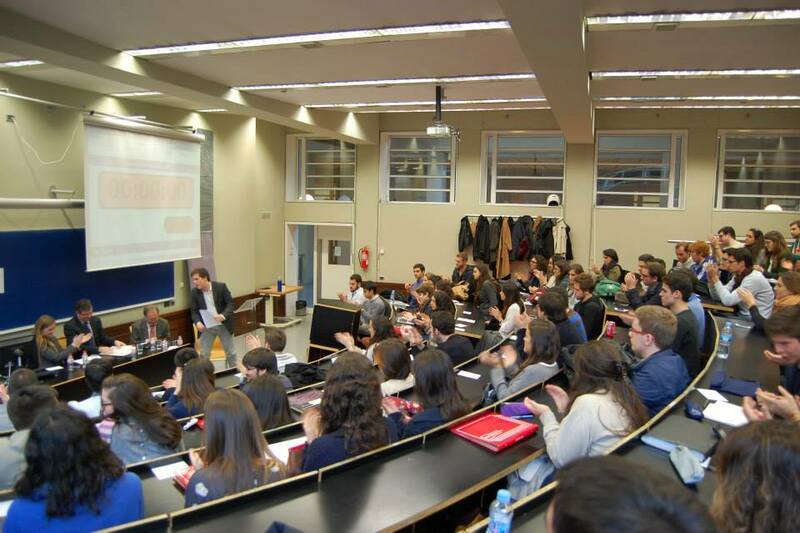 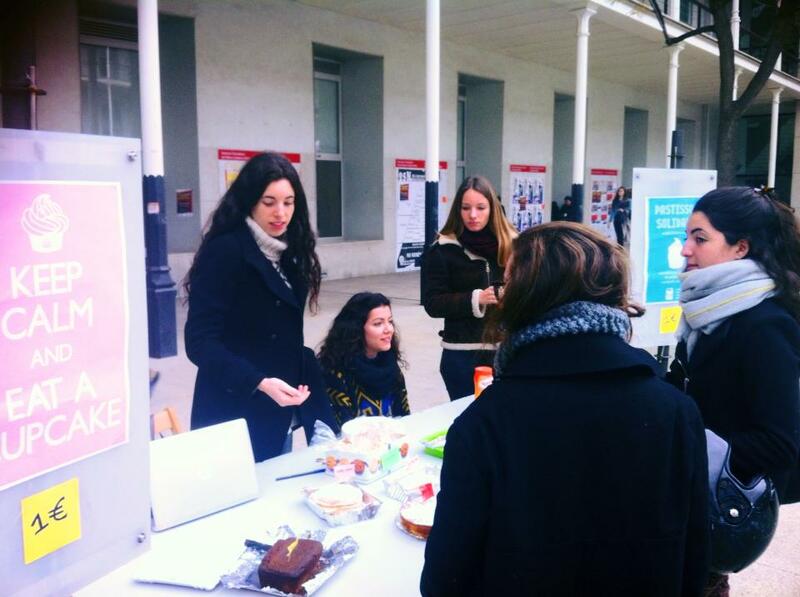 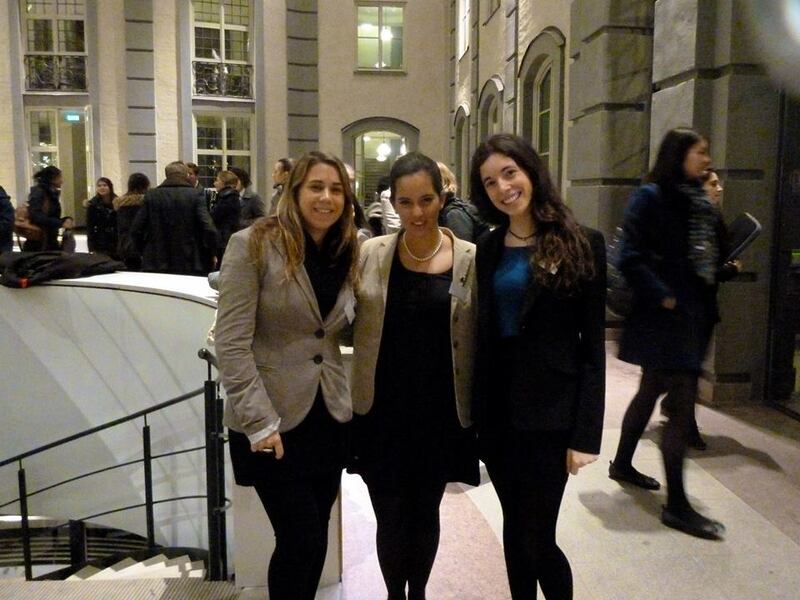 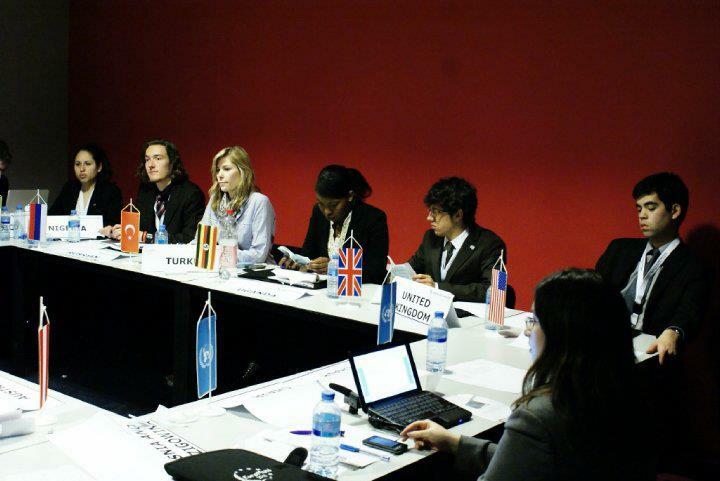 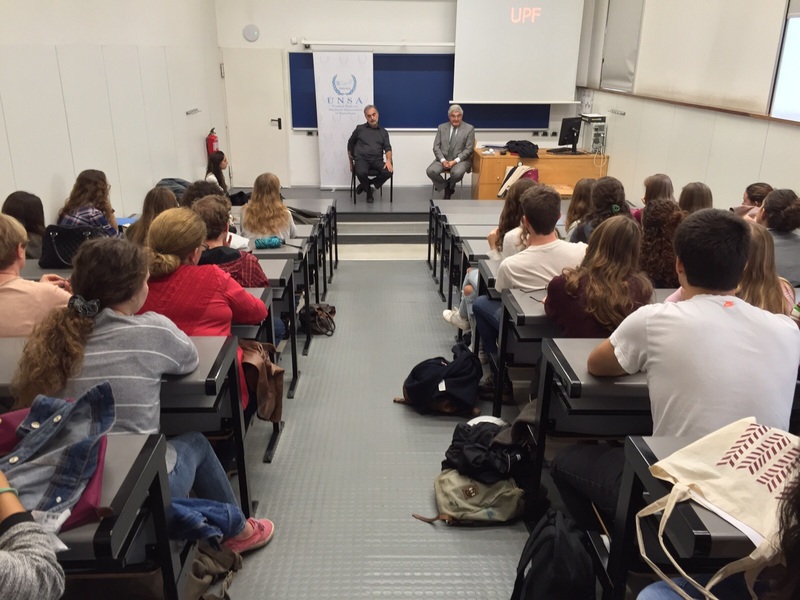 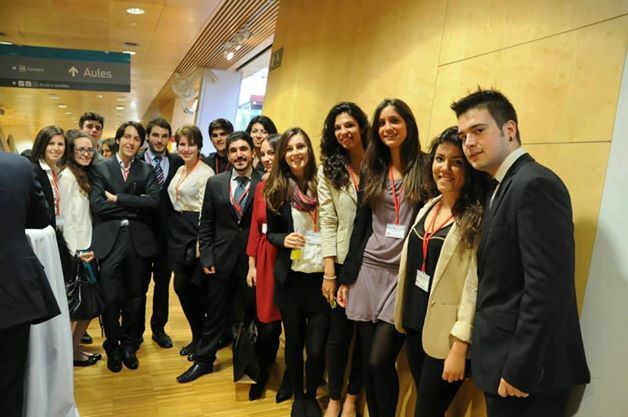 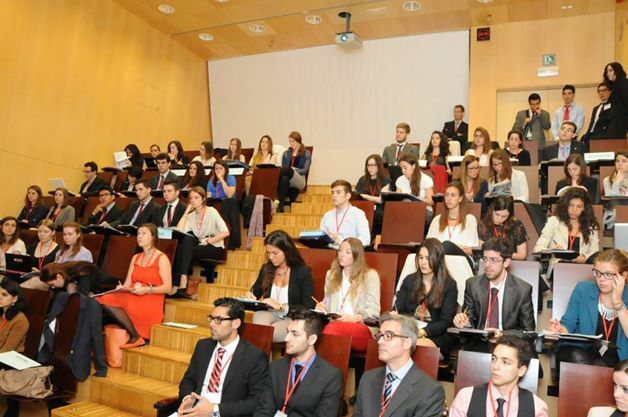 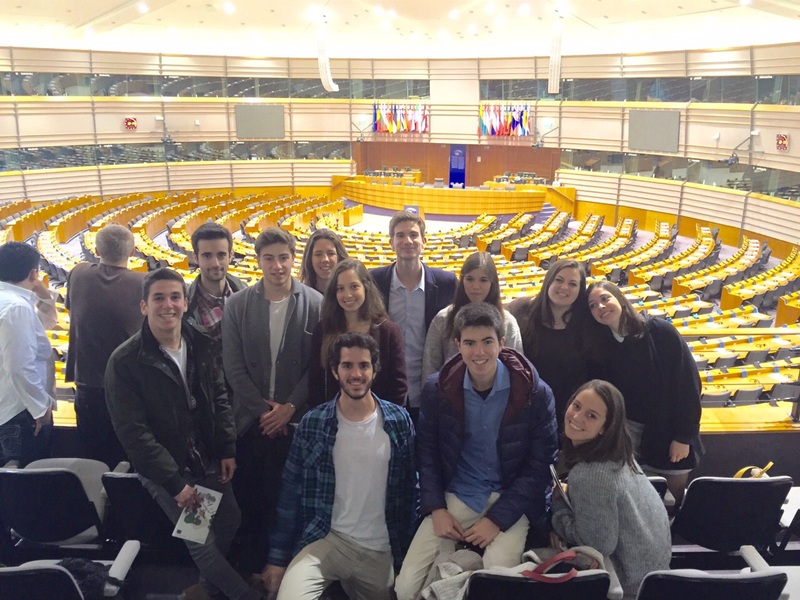 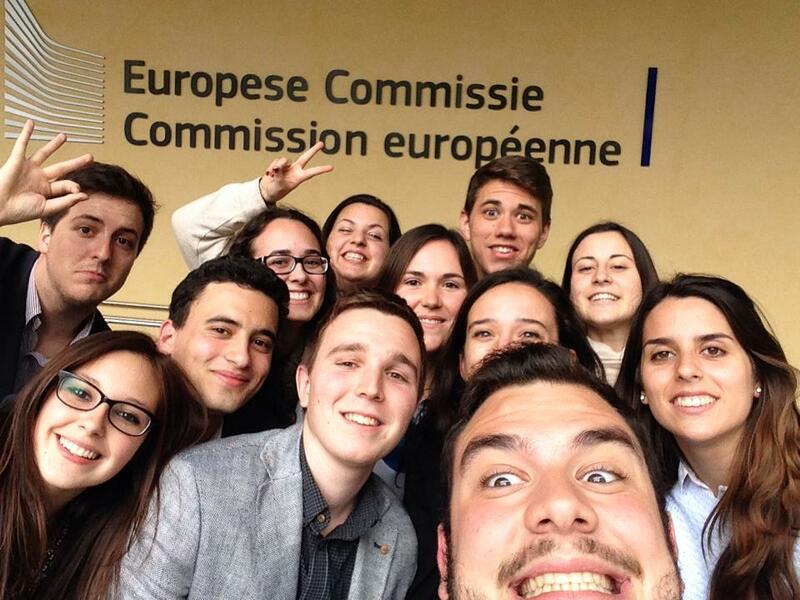 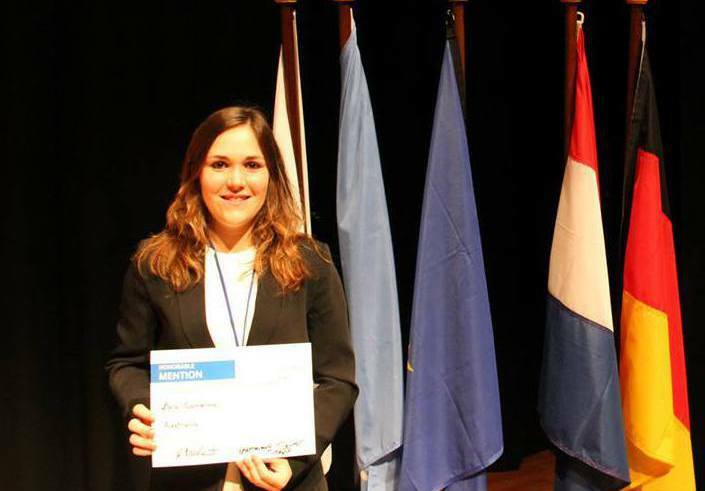 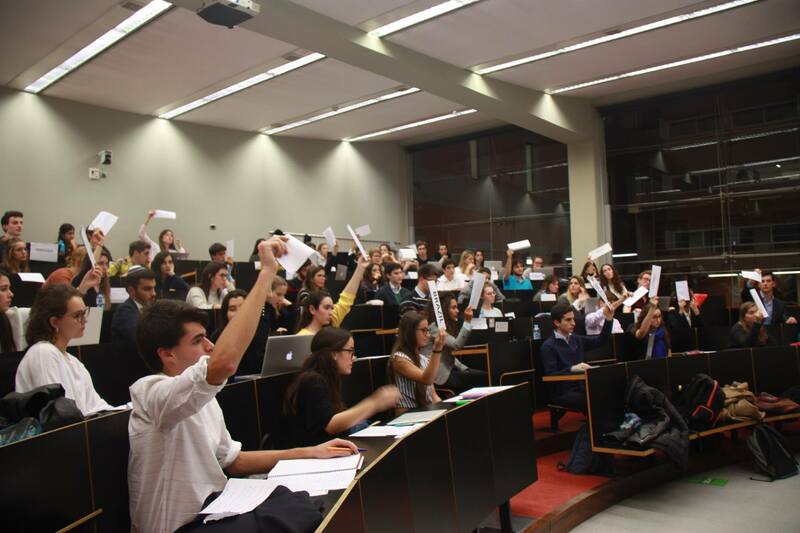 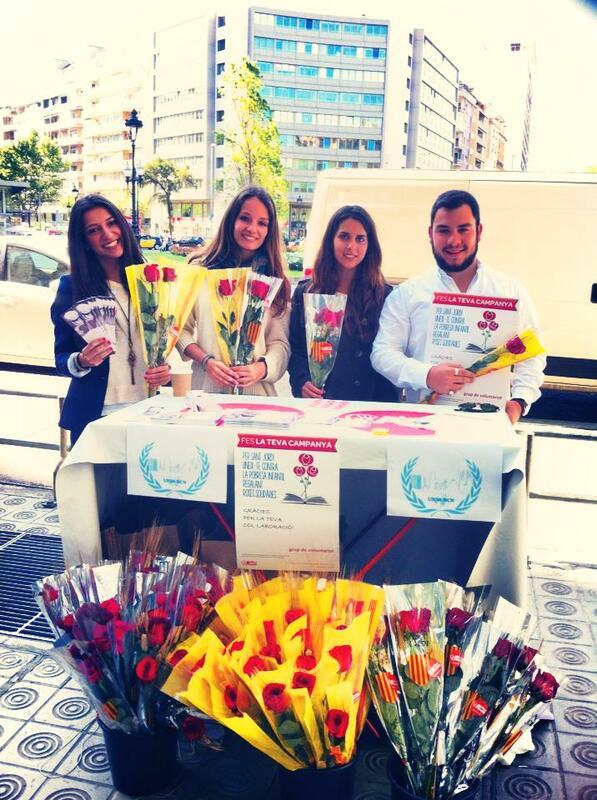 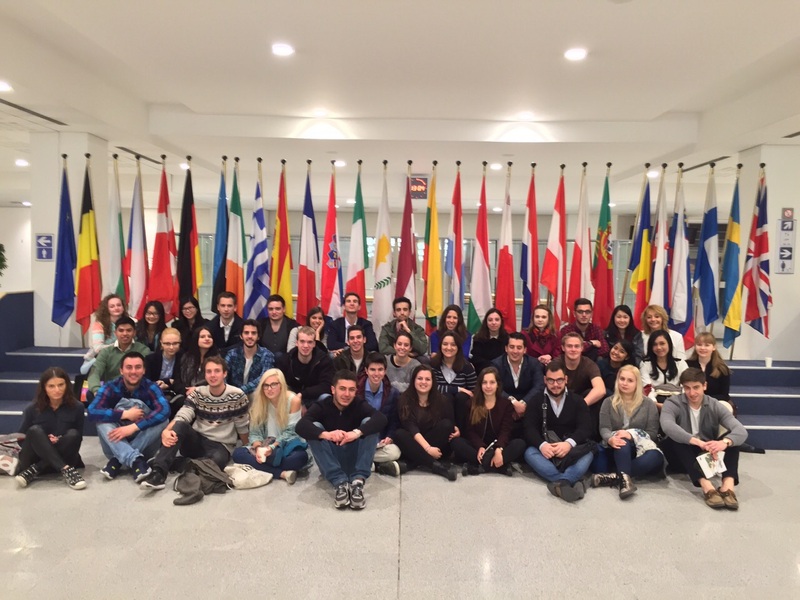 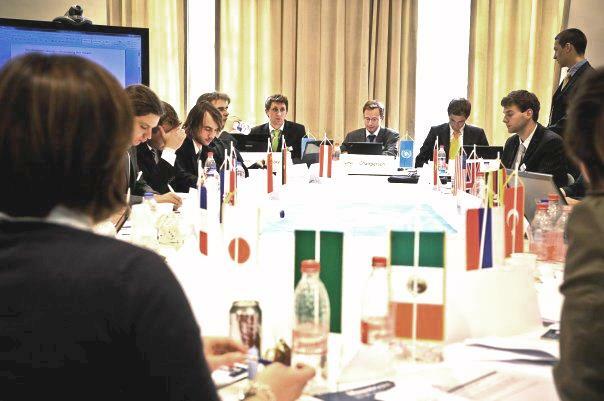 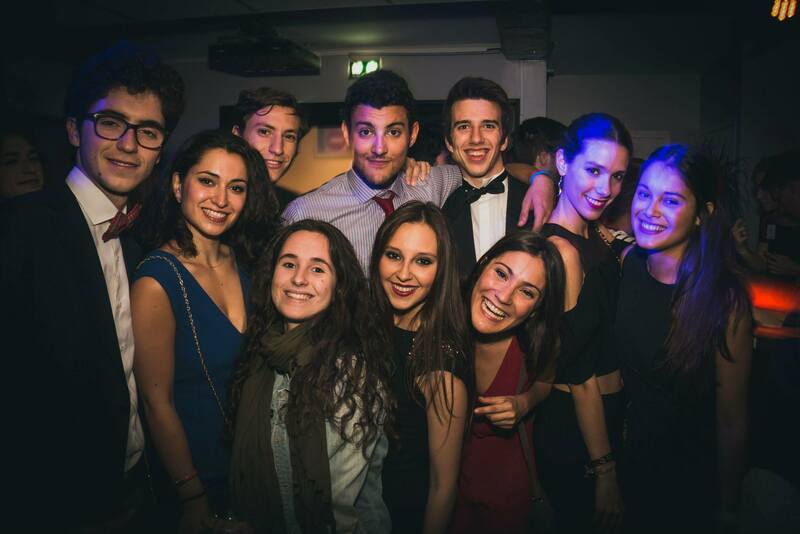 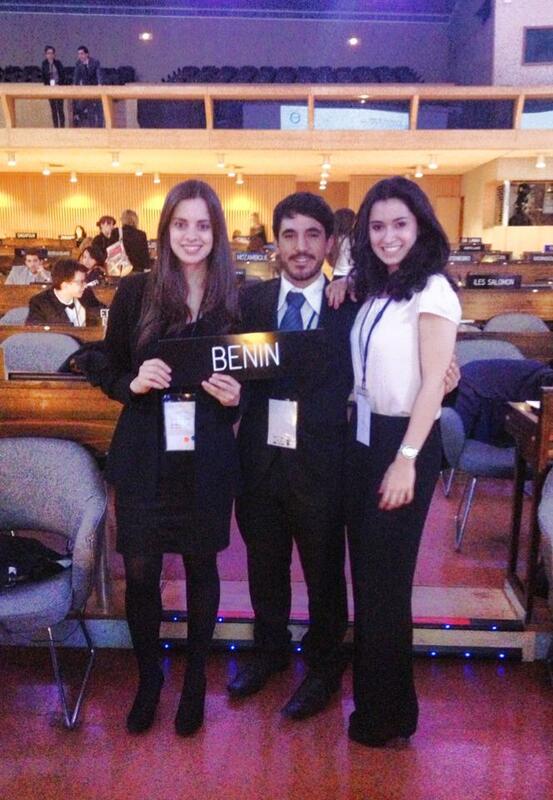 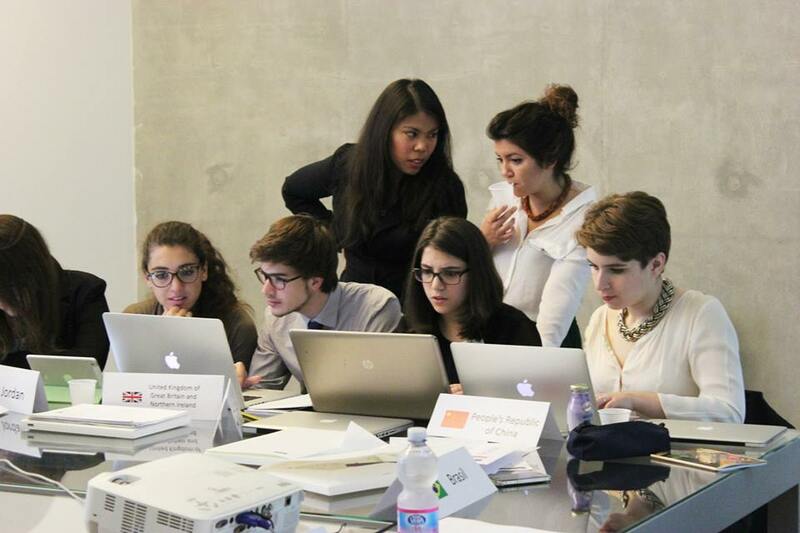 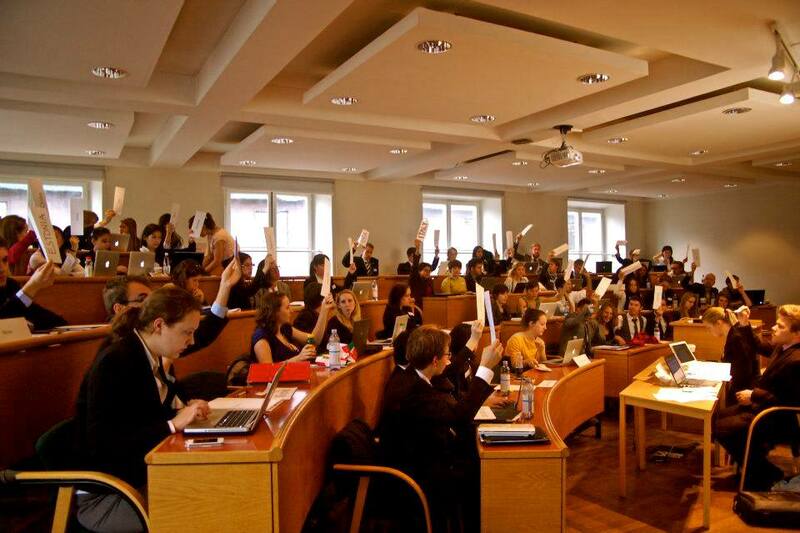 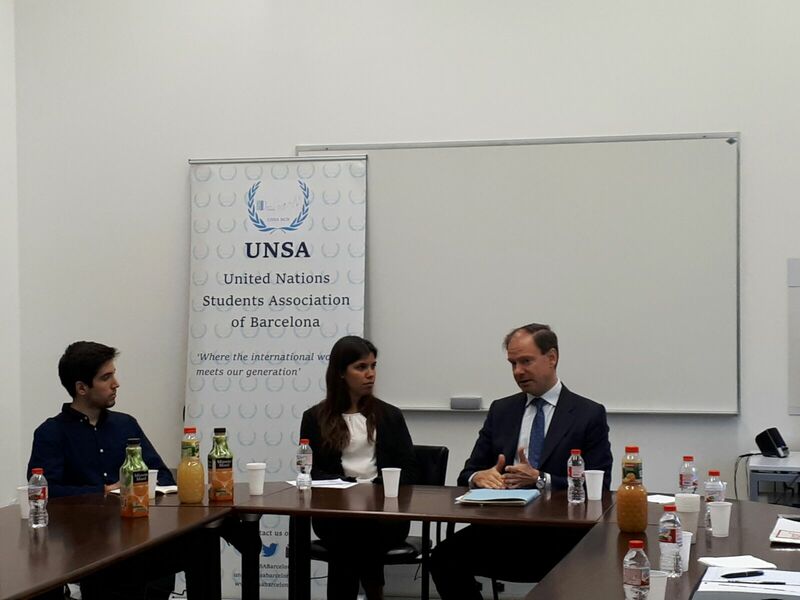 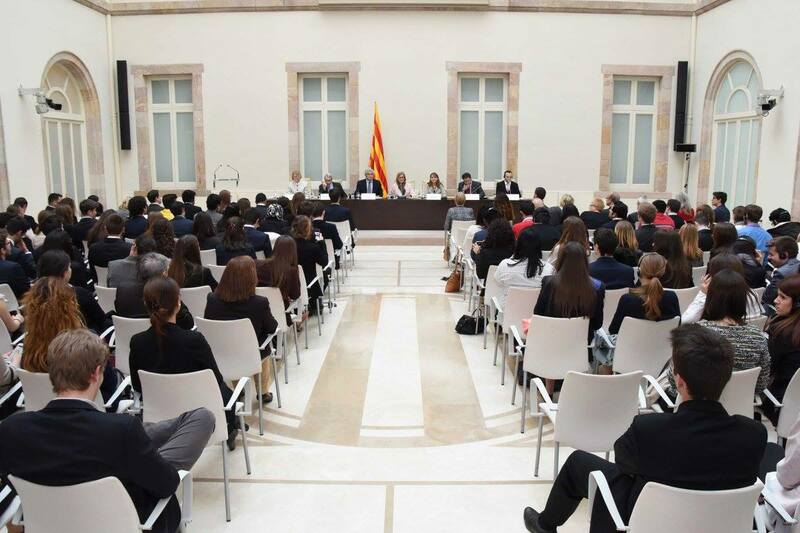 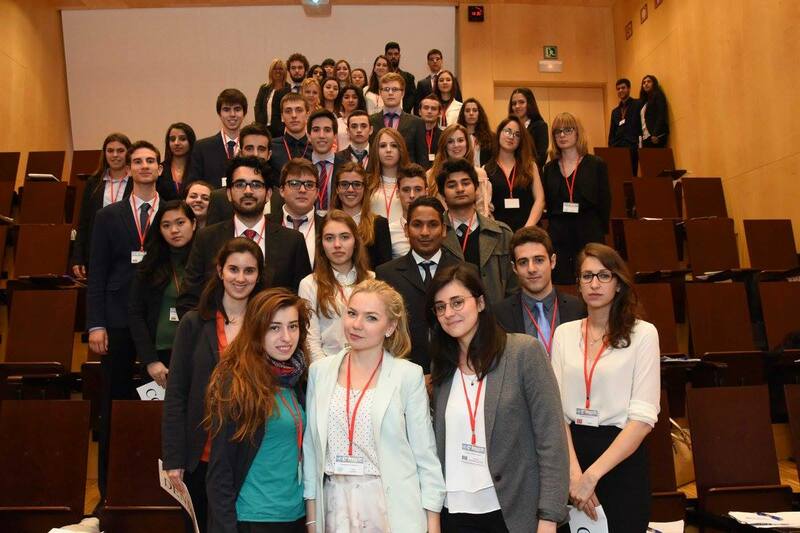 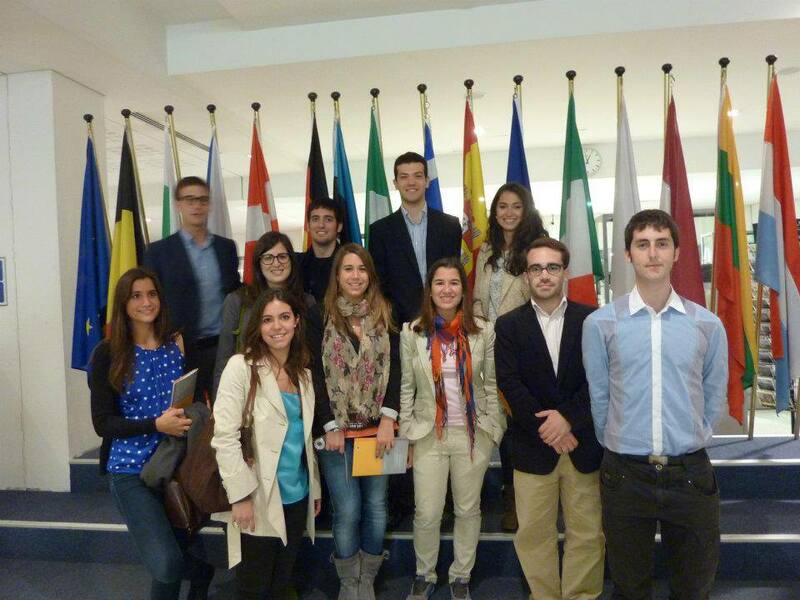 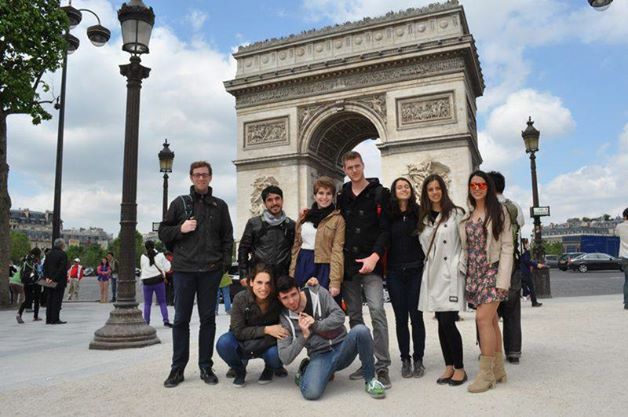 UNSA Barcelona is a students’ Association dedicated to the promotion of the United Nations’ values and work. 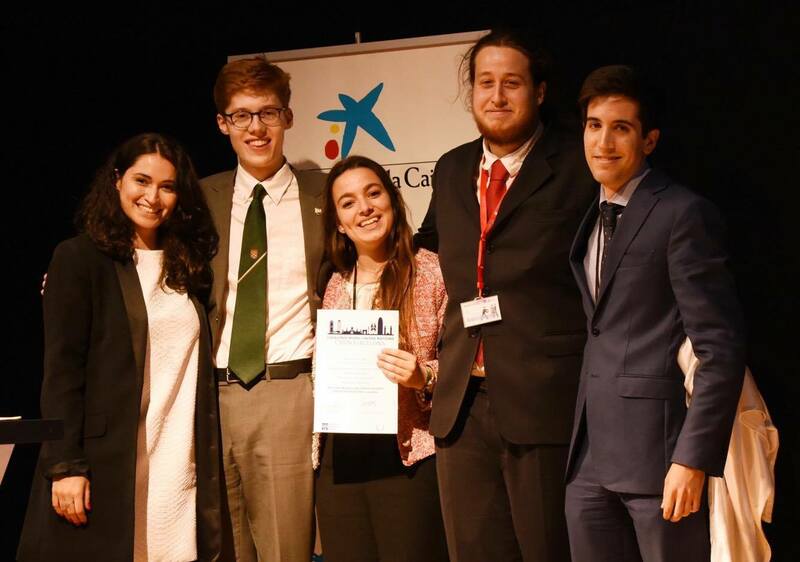 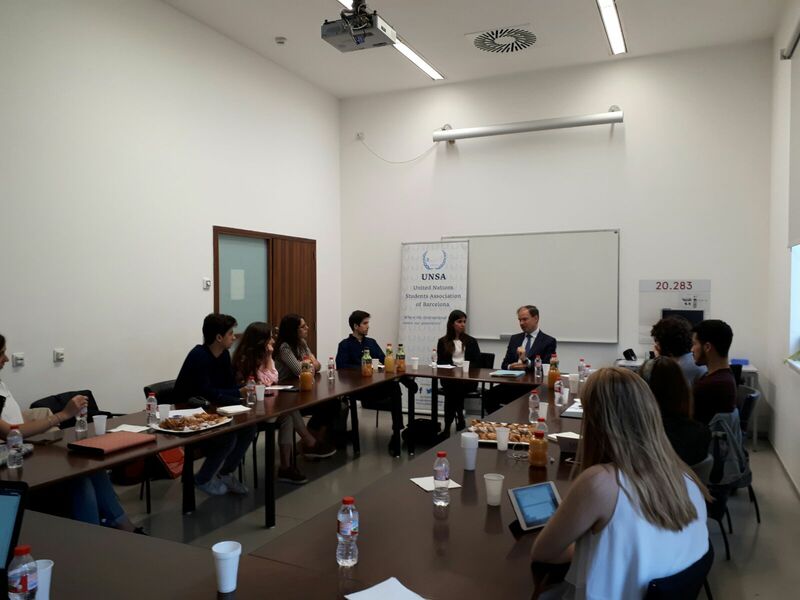 We are willing to bring international relations in general and specifically the activity and spirit of United Nations closer to the student community of Barcelona. 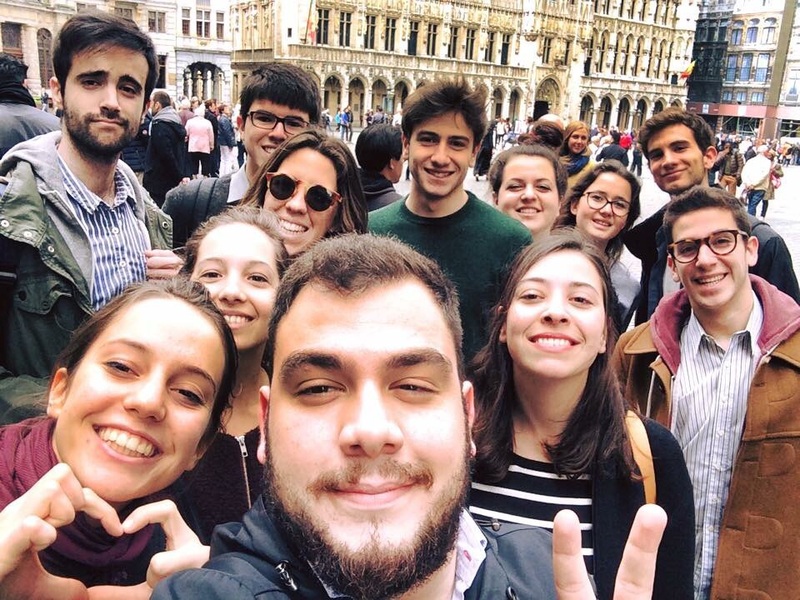 More than ten years of experience and the motivation of our members allow us to offer a wide variety of both educational and ludic activities. 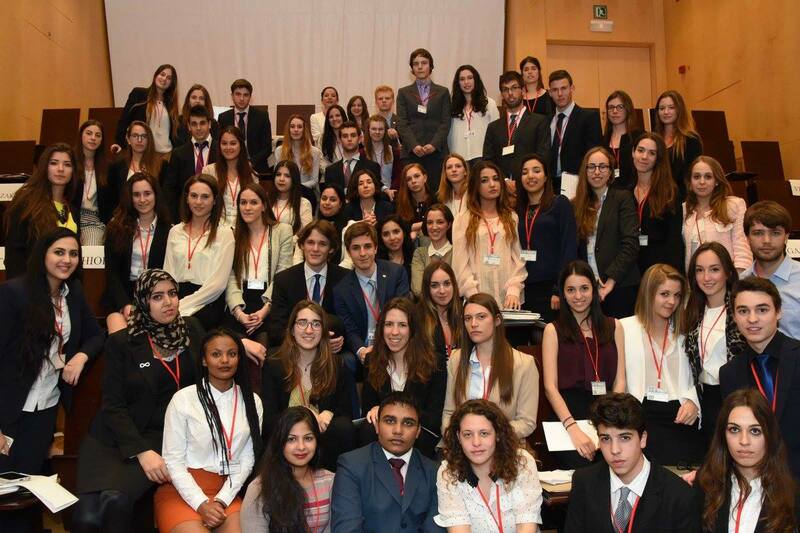 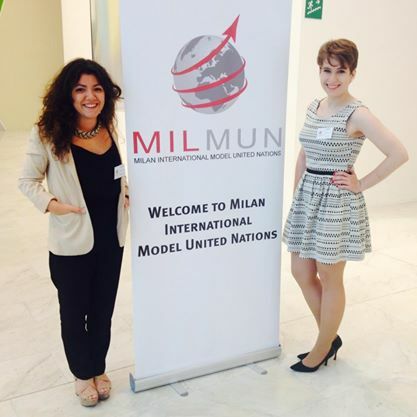 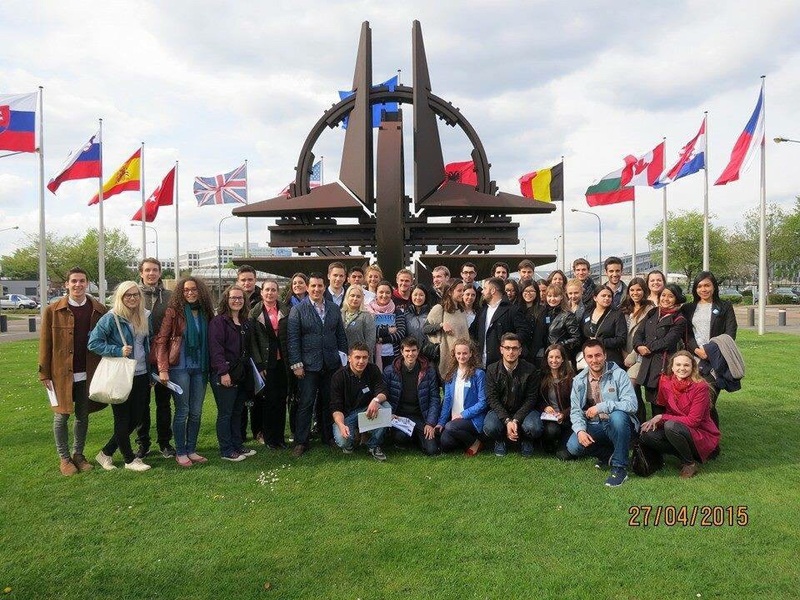 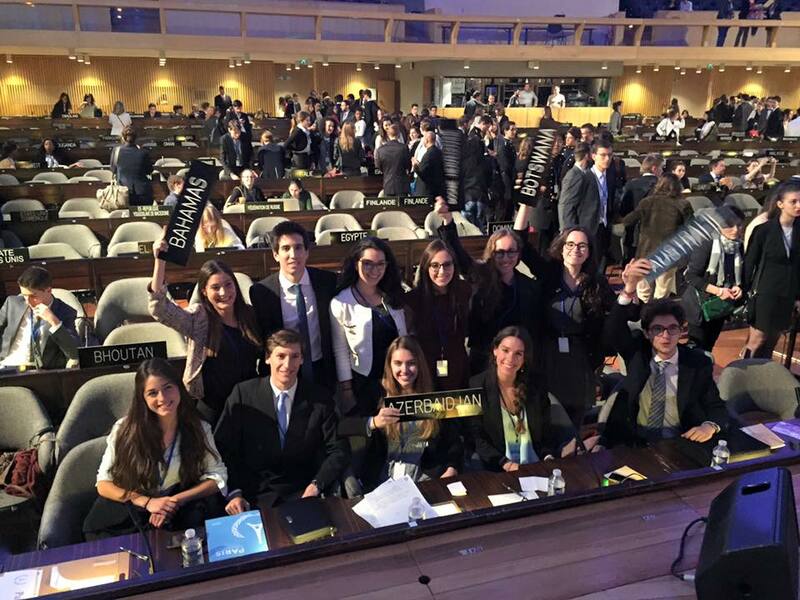 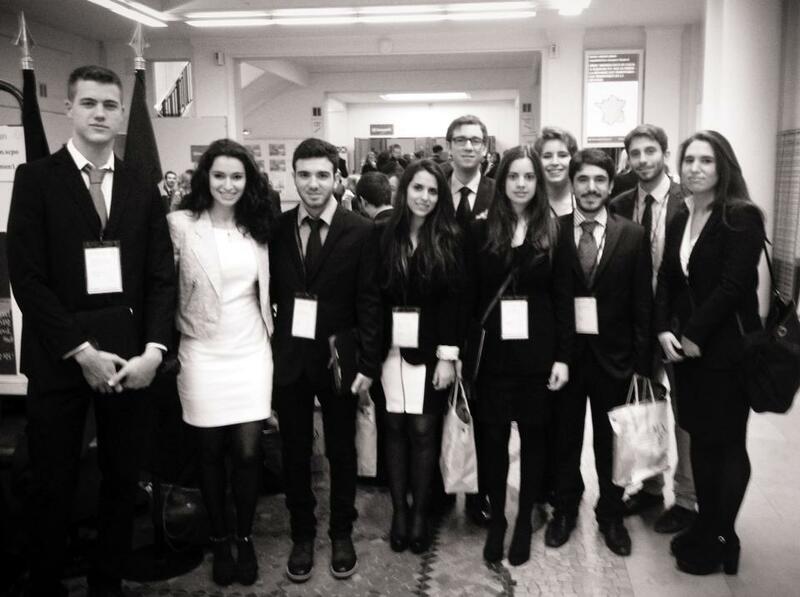 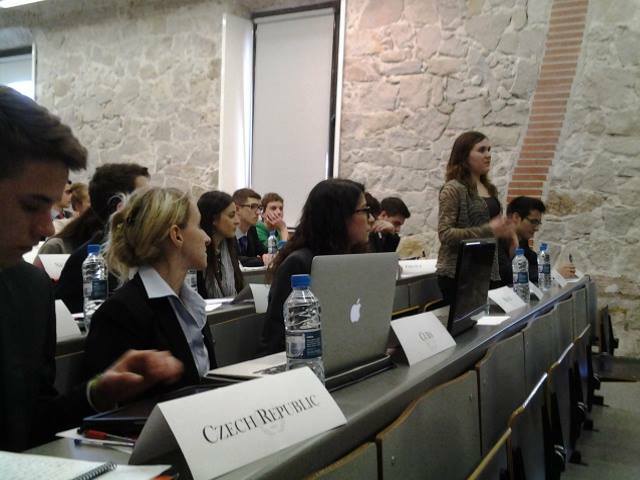 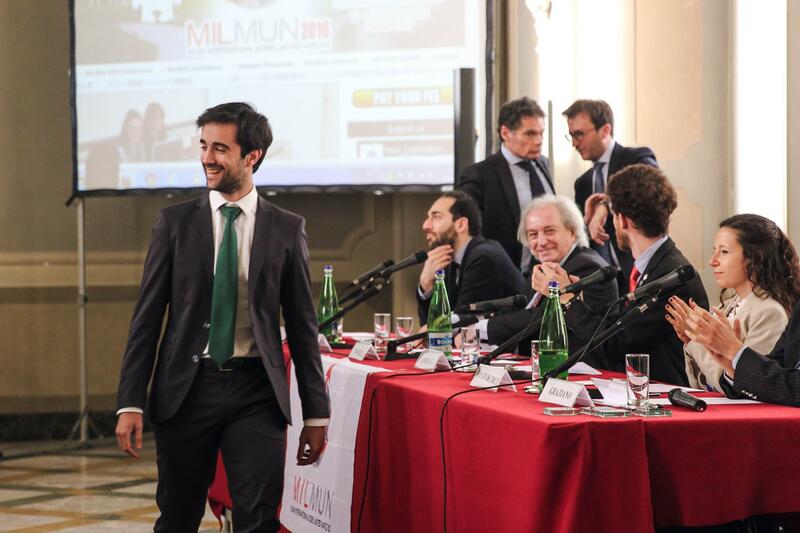 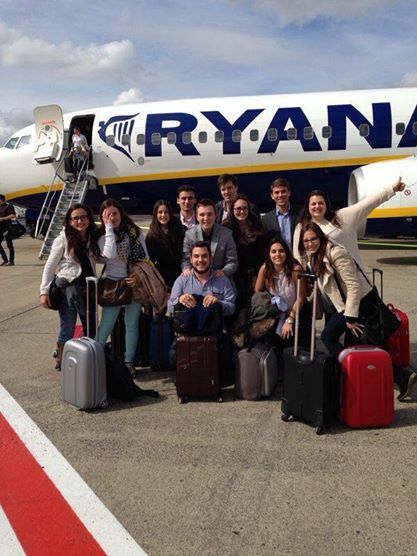 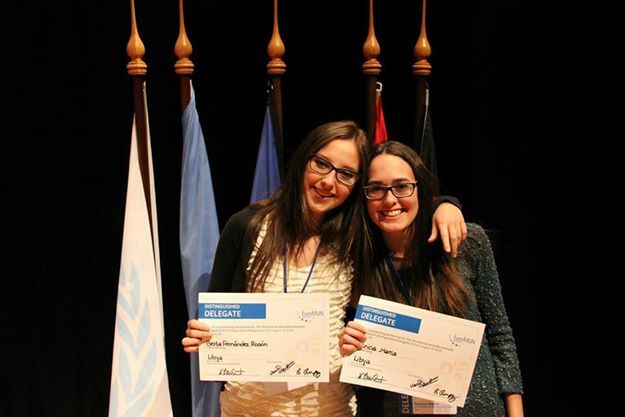 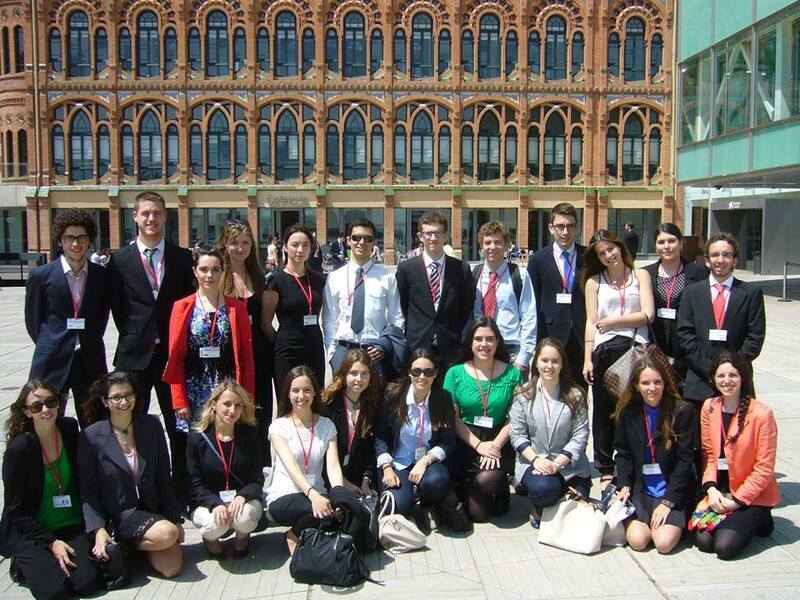 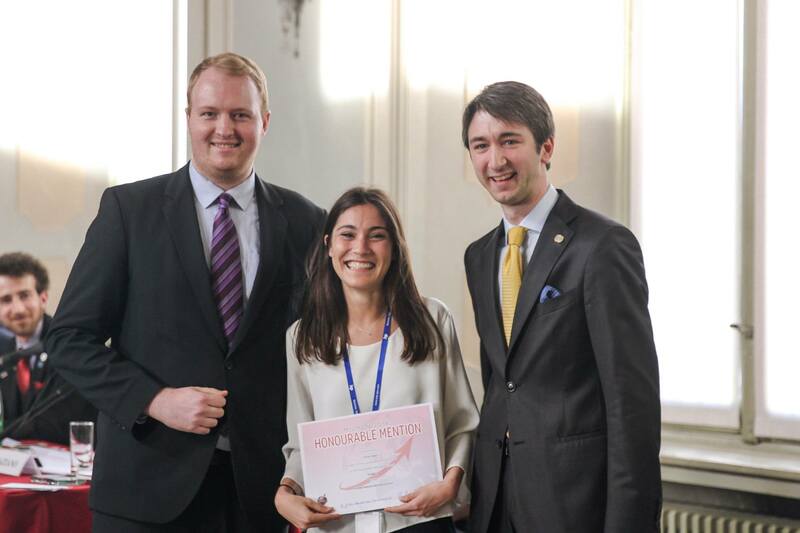 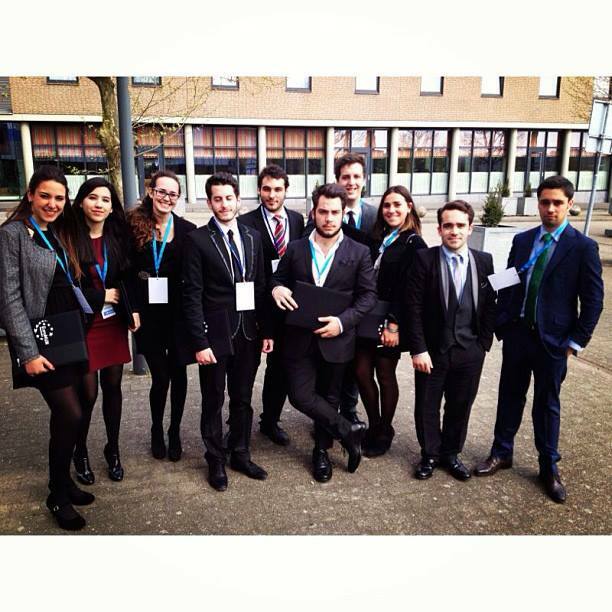 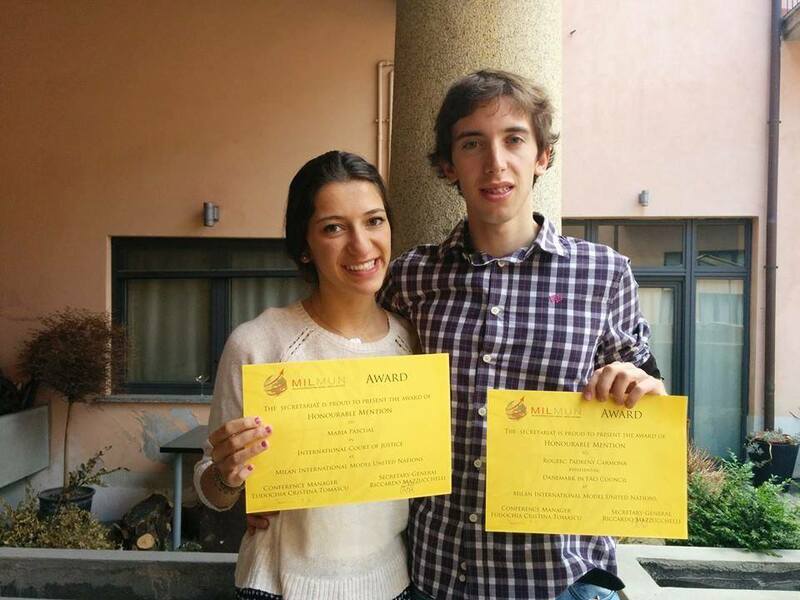 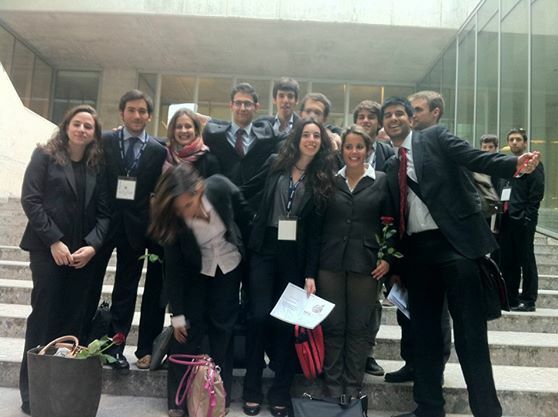 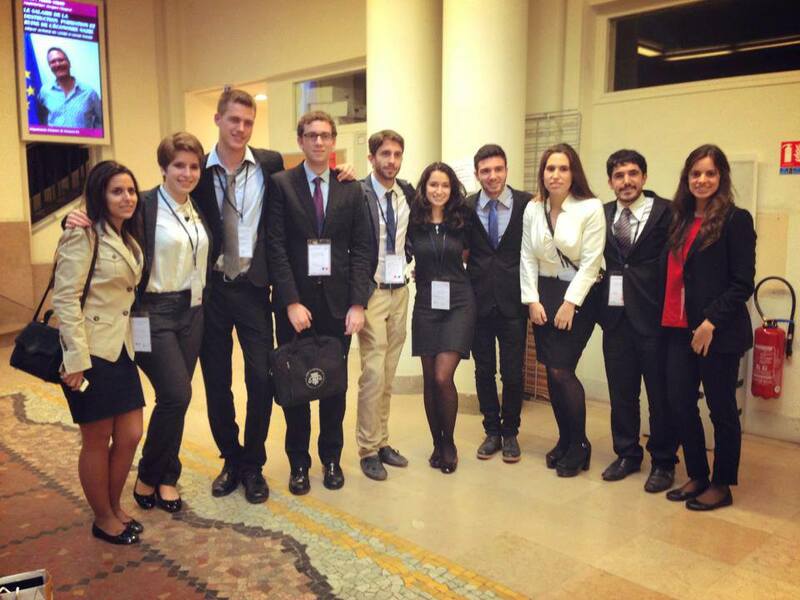 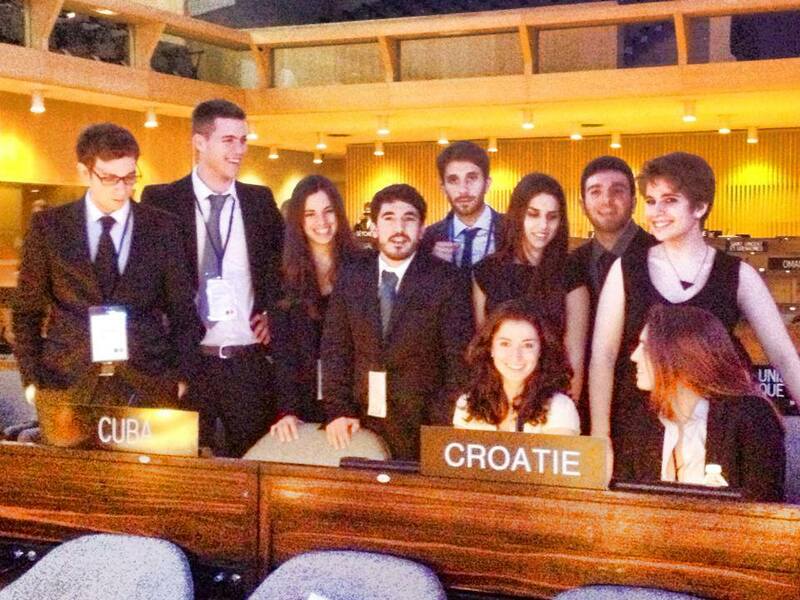 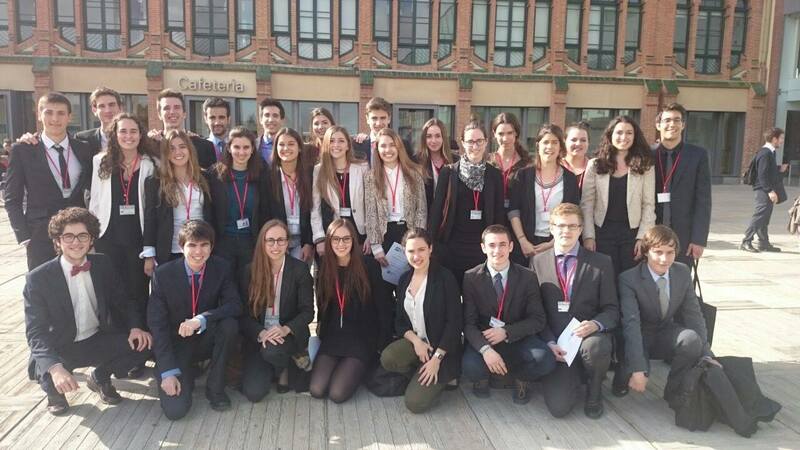 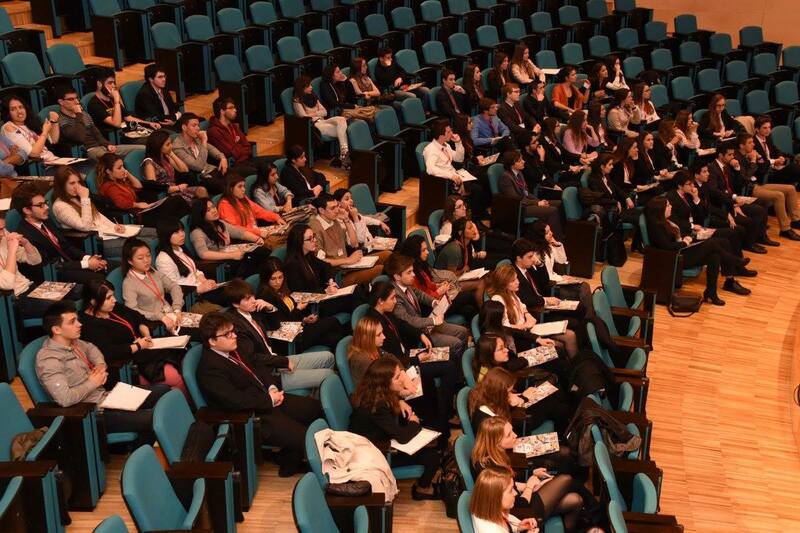 During this year, we have received 18 awards at the five different MUNs (Model United Nations) where we have participated. 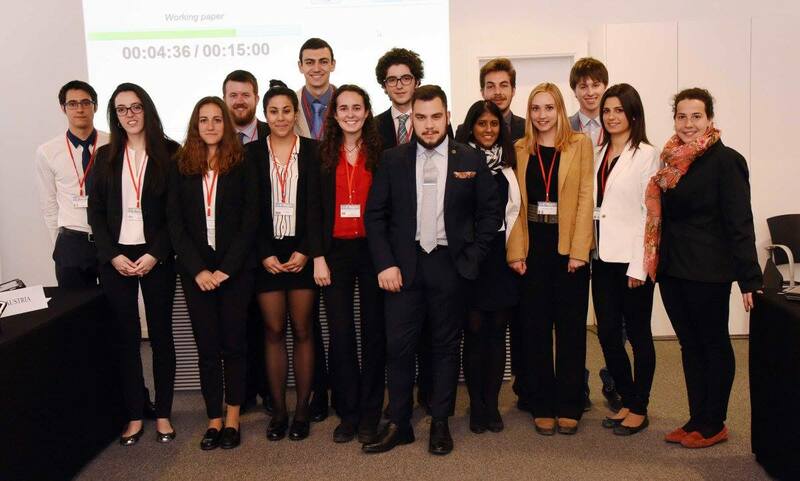 More than ten years of experience and the motivation of our members enables us to offer a wide variety of training and recreational activities.